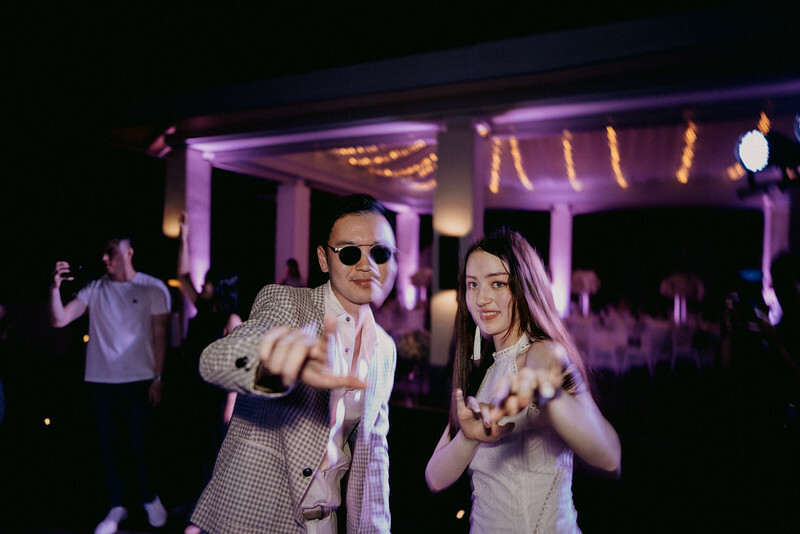 2018 is coming to an end and we are going to welcome 2019 with a lot of fun, happiness, grateful and challenges. 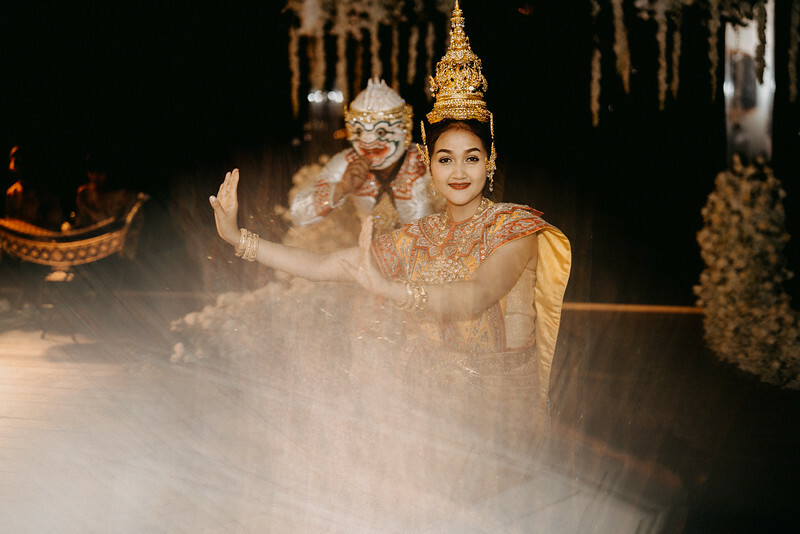 I just finished one of my busiest month of the year, taken 20 flights around Asia in November was never an easy job. 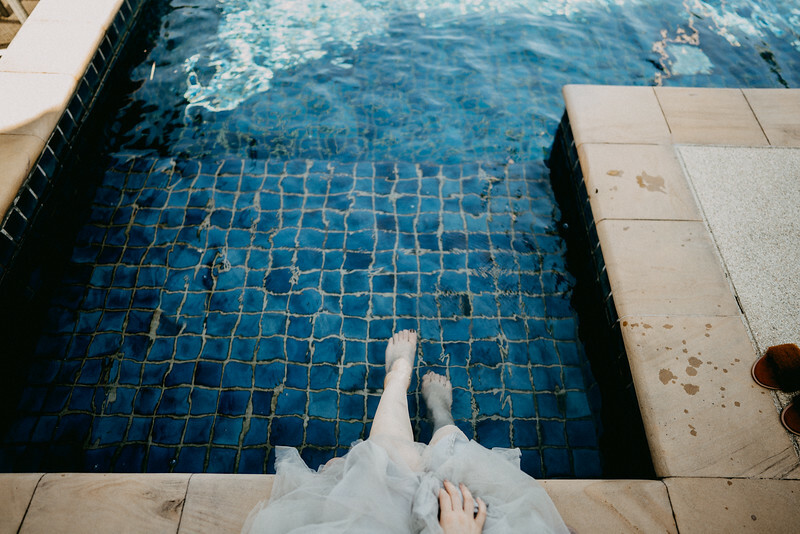 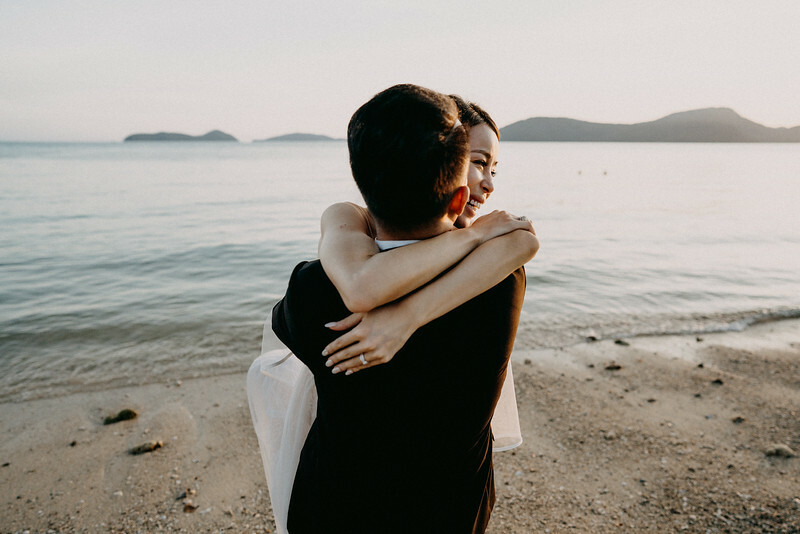 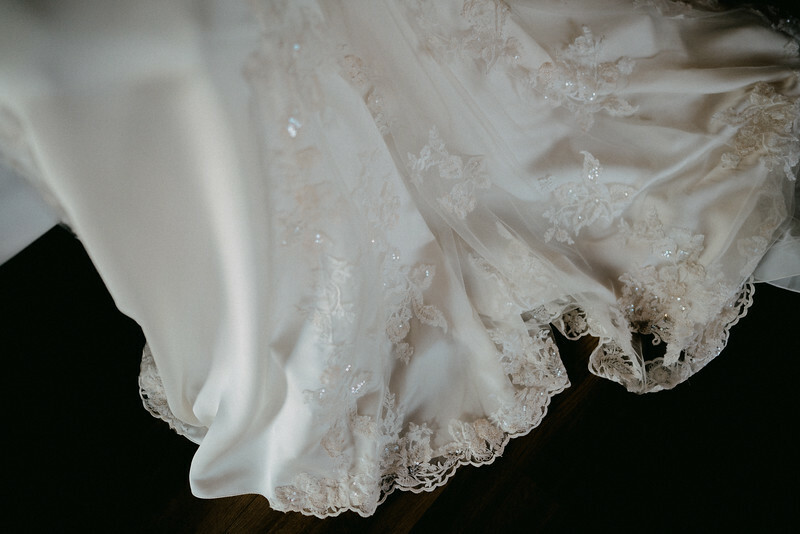 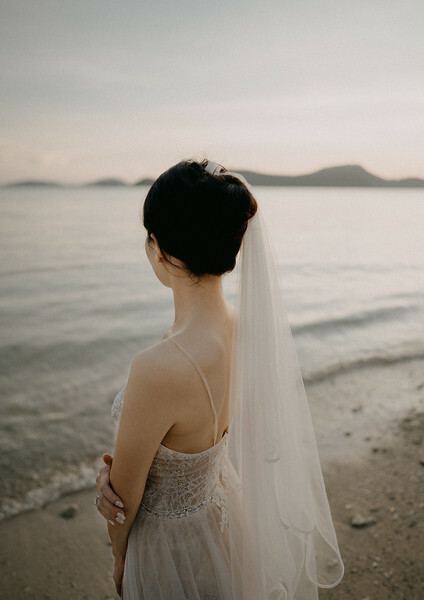 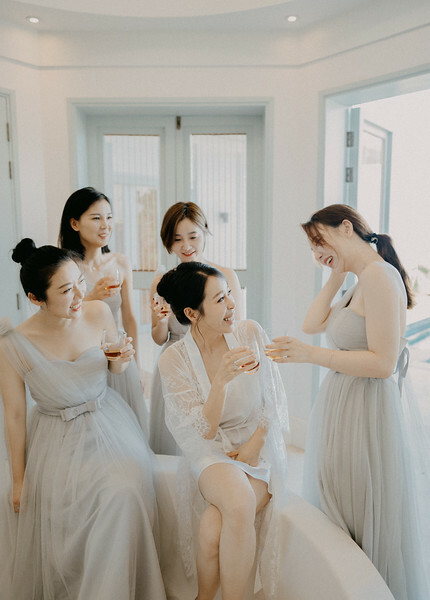 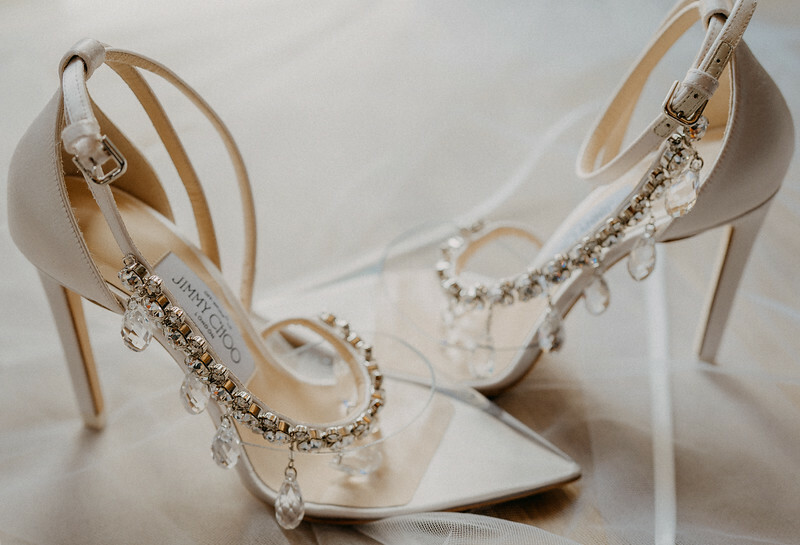 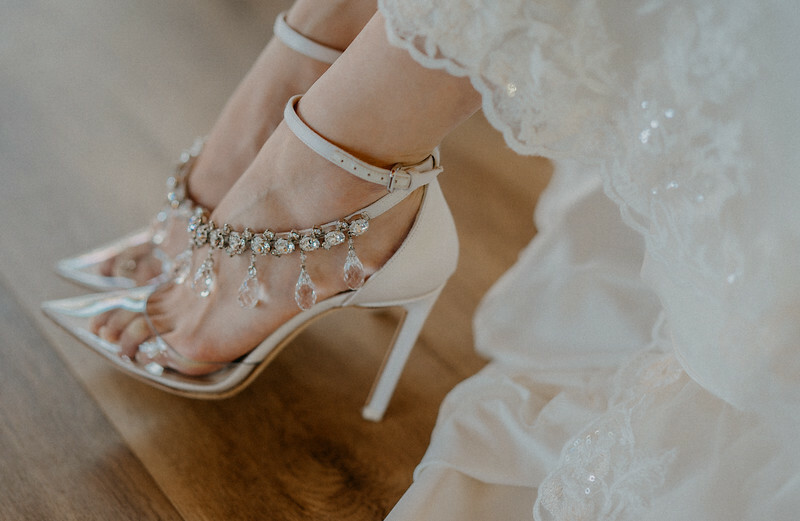 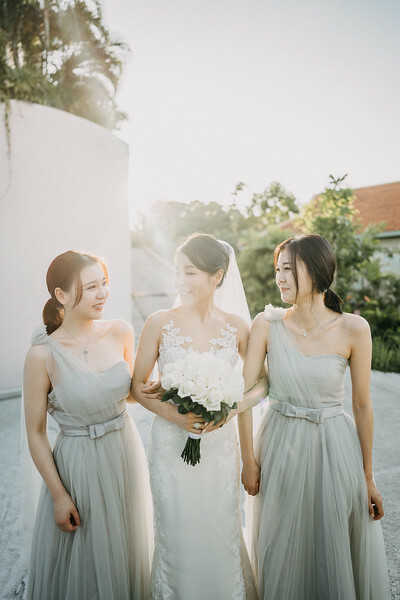 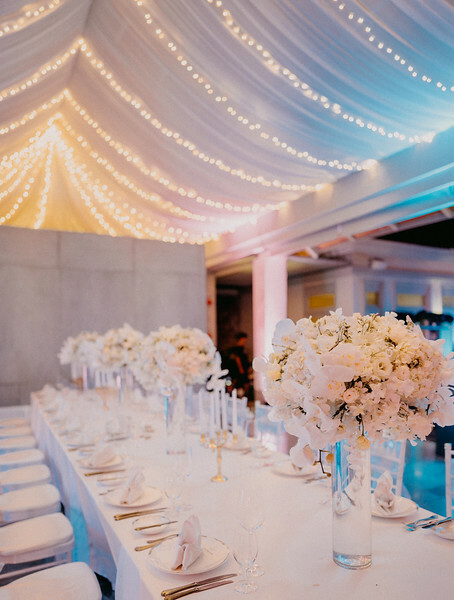 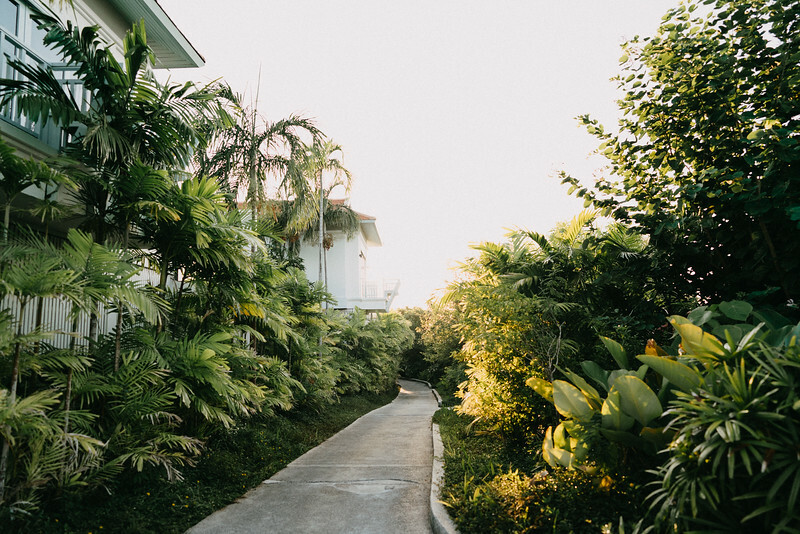 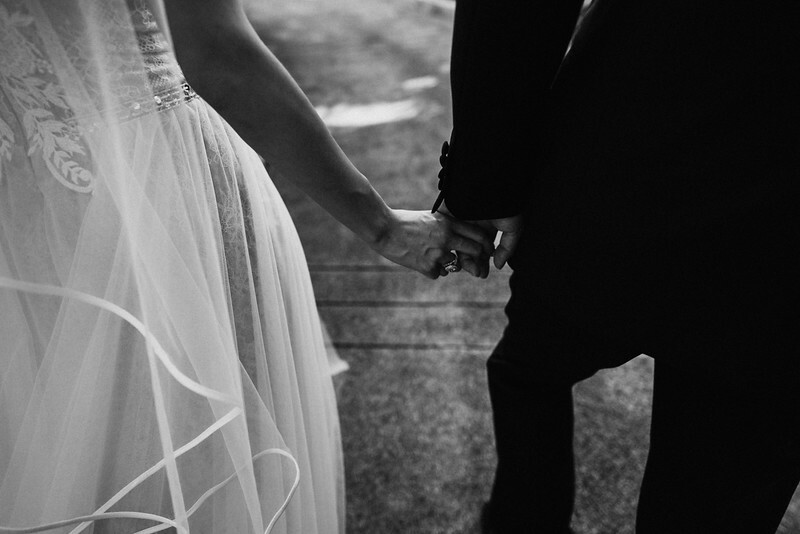 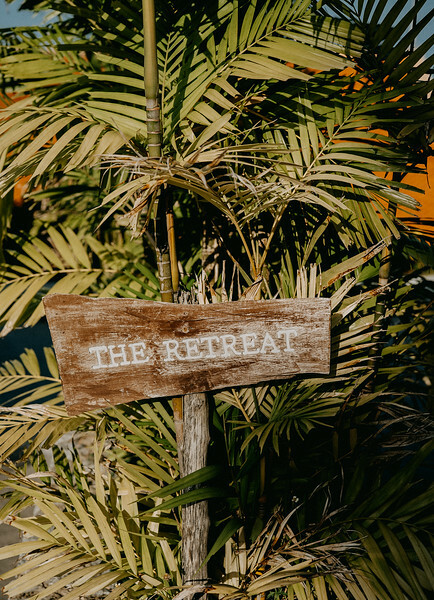 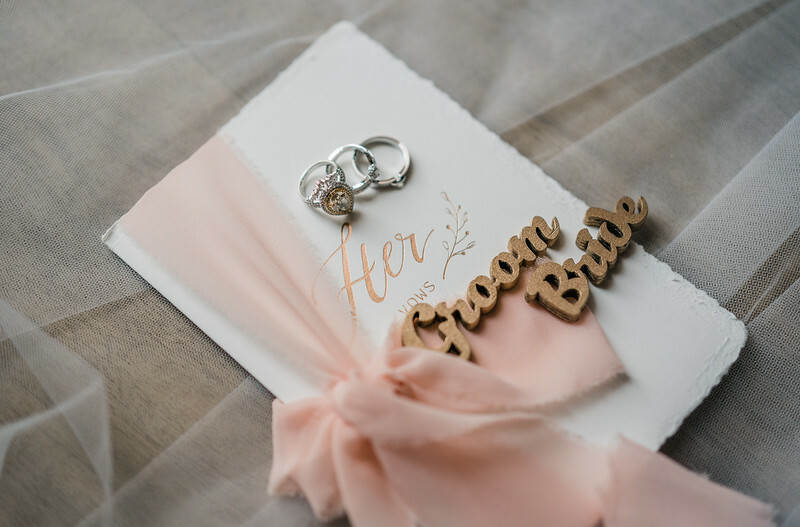 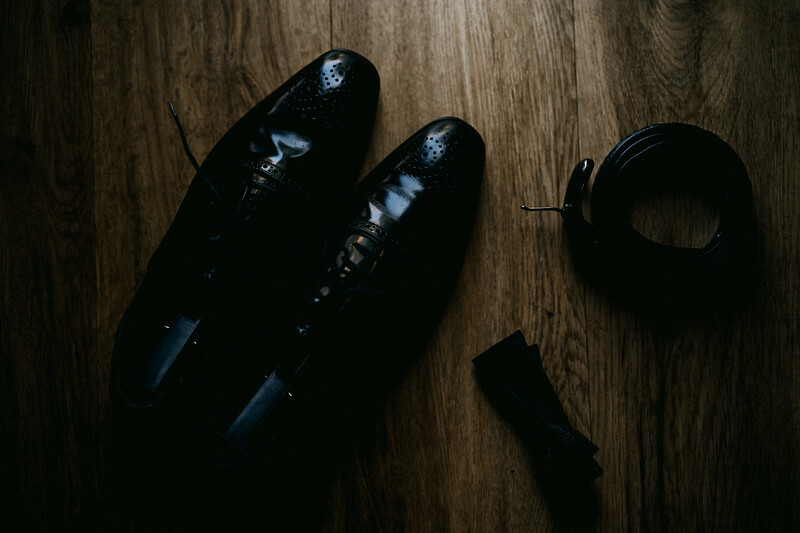 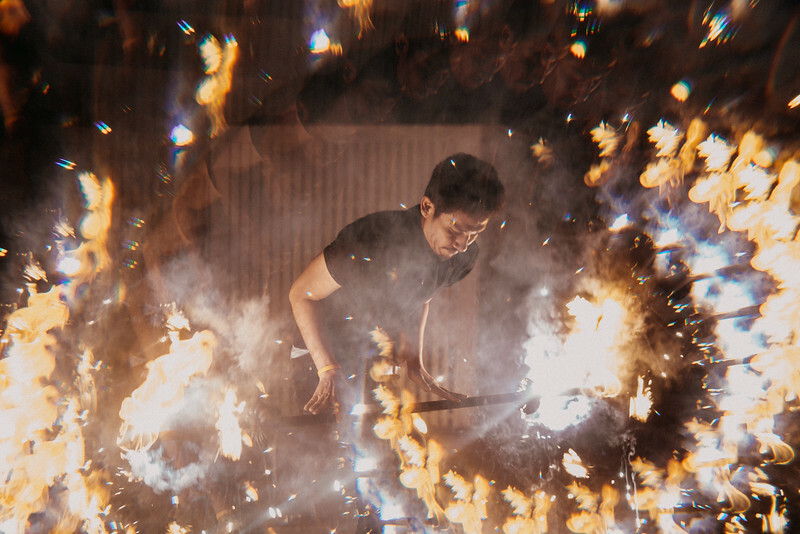 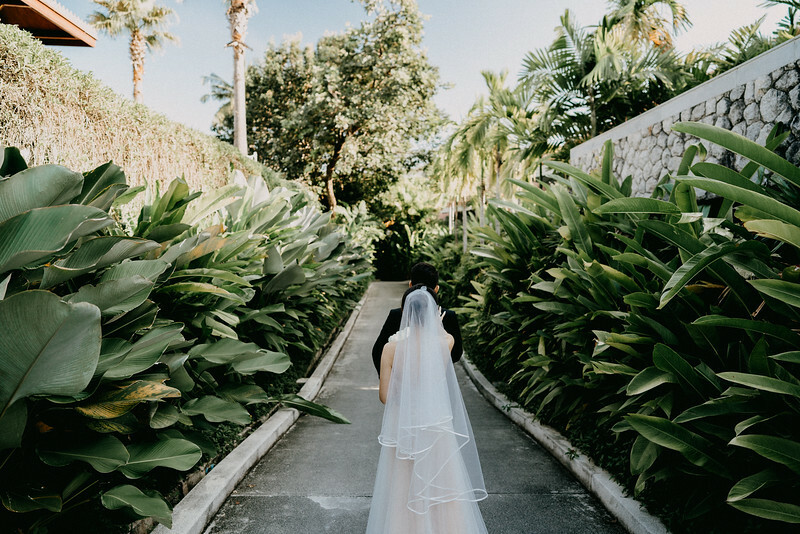 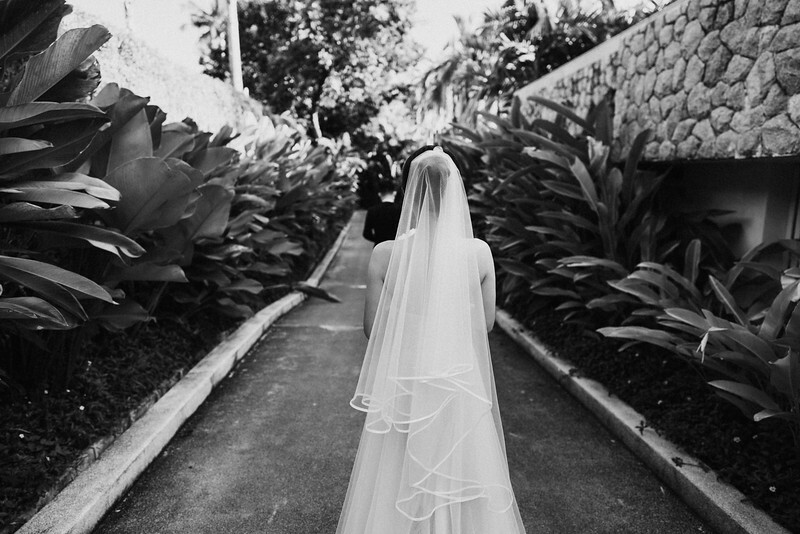 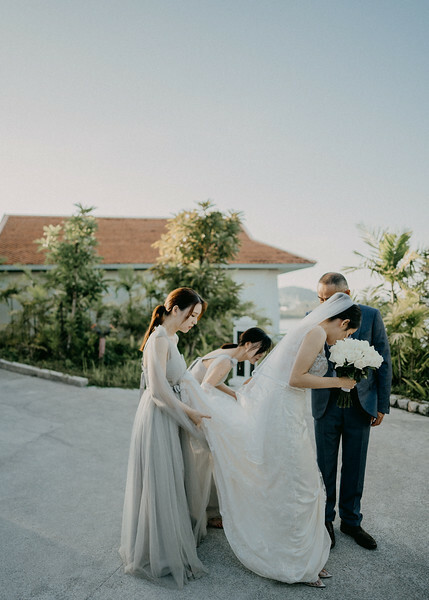 Especially for weddings, you will have to carry a lot of things, expensive equipment, editing on the way and make sure you have enough time to refresh before every wedding. 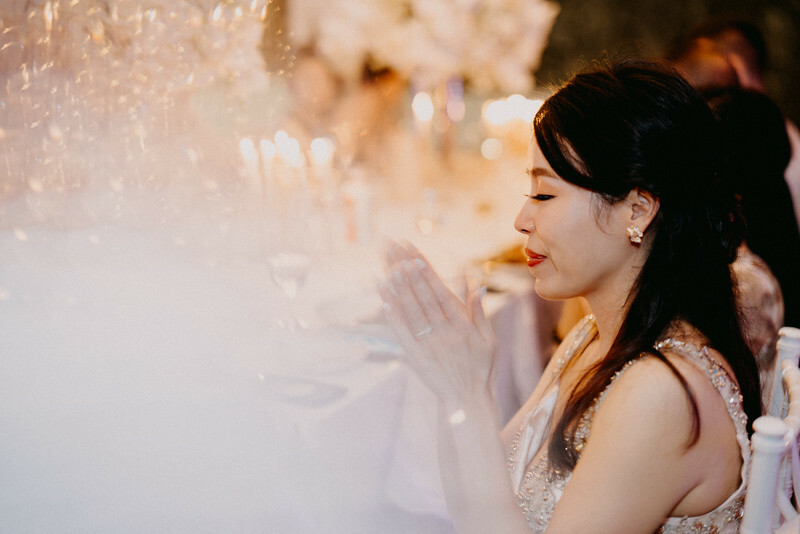 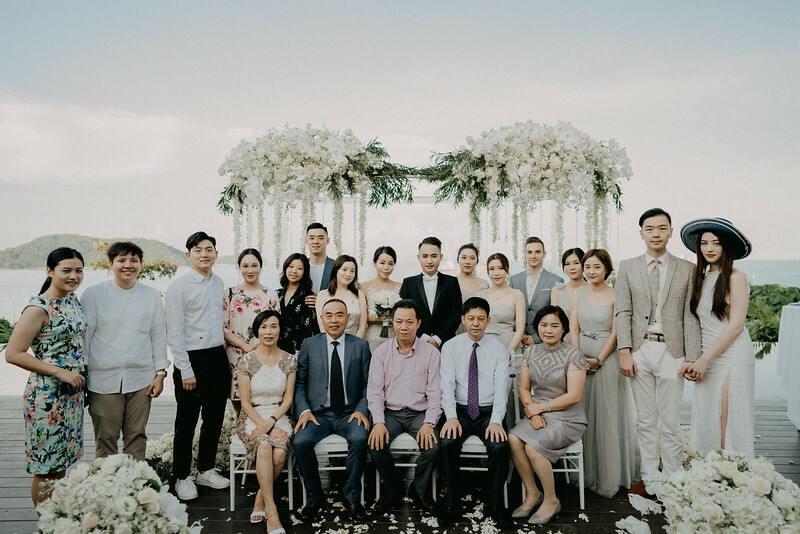 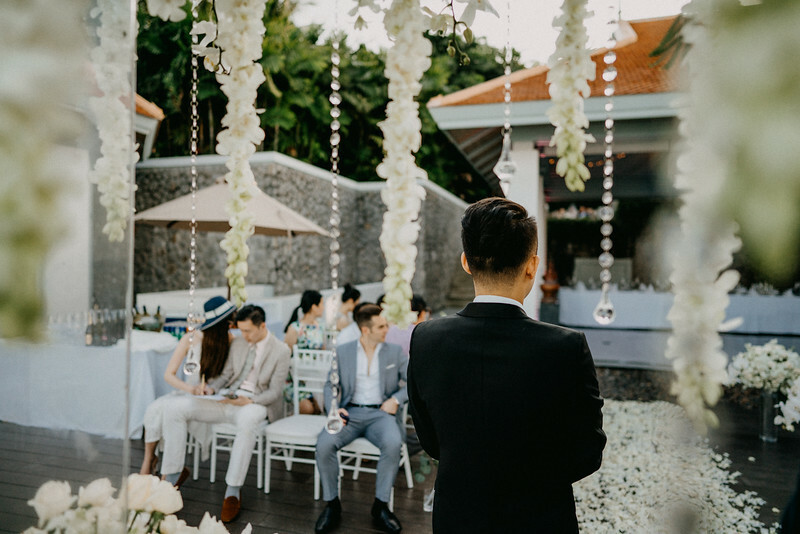 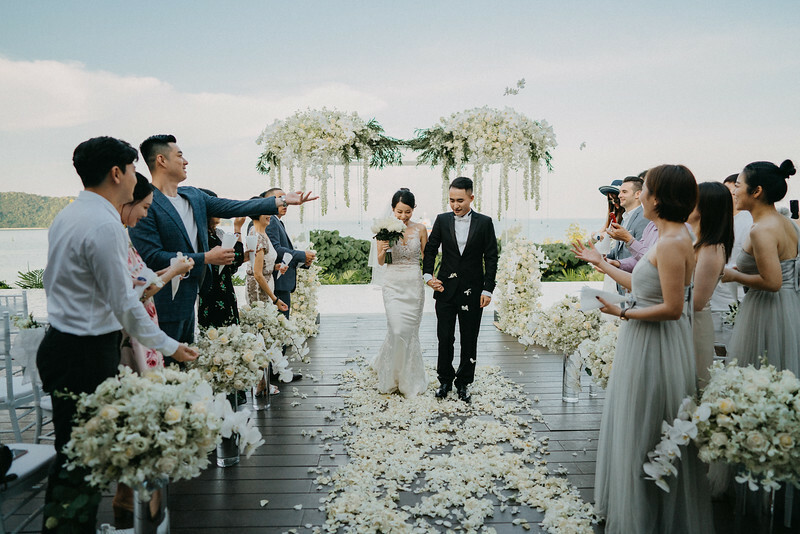 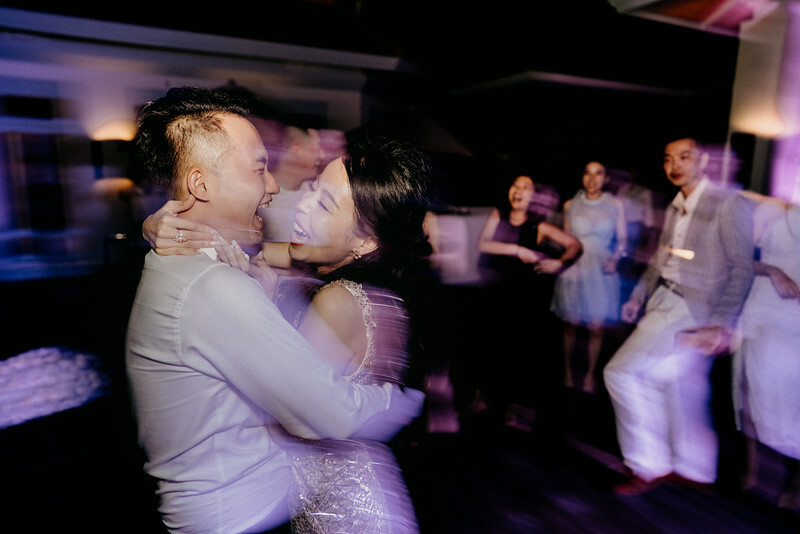 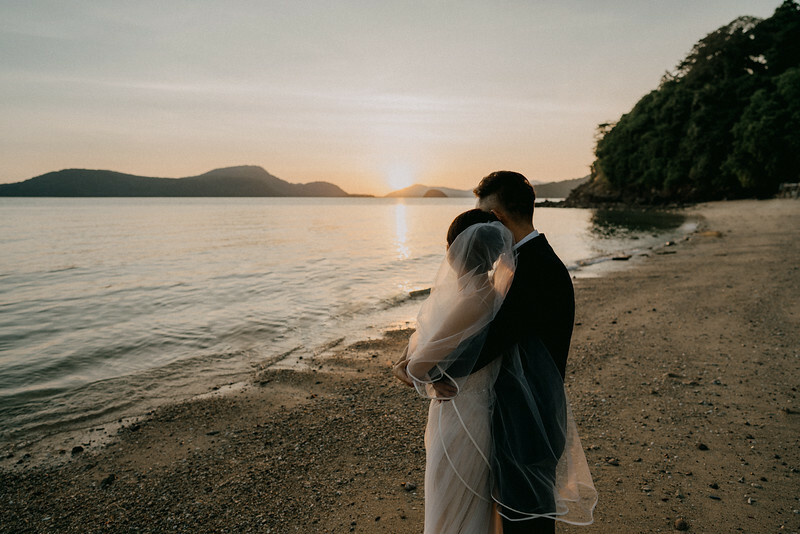 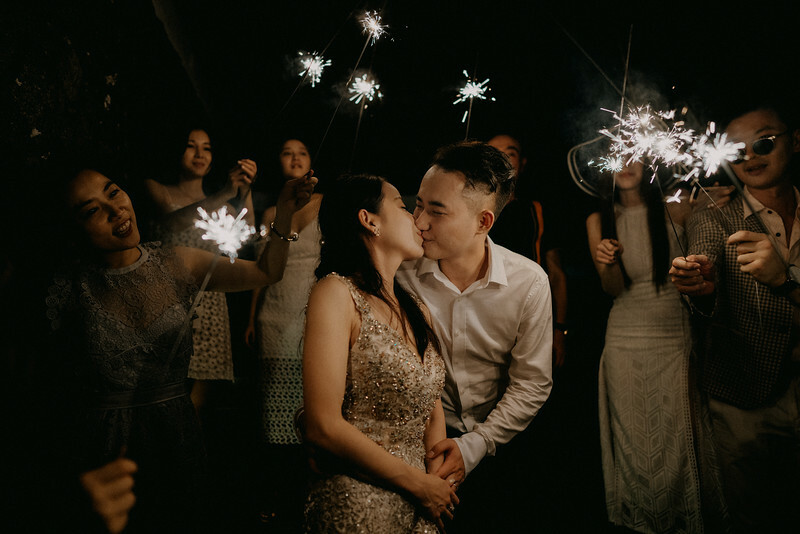 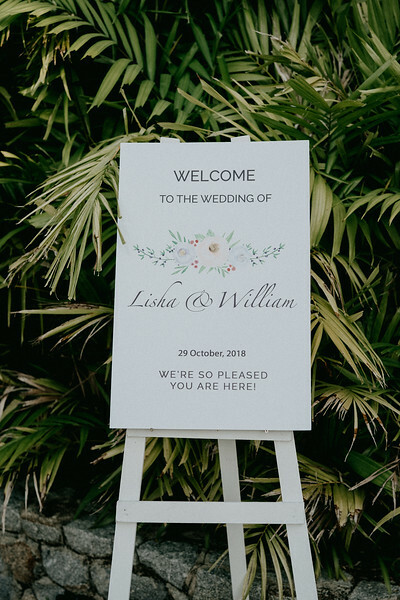 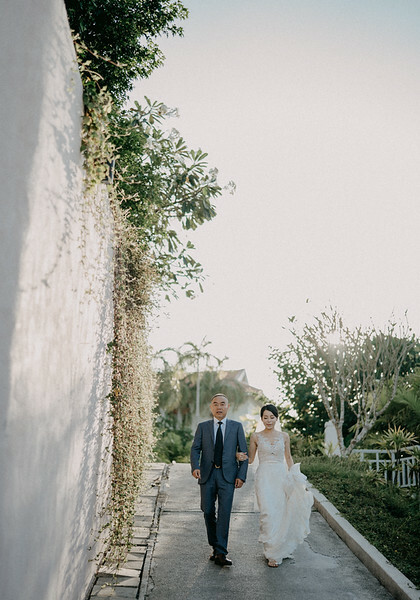 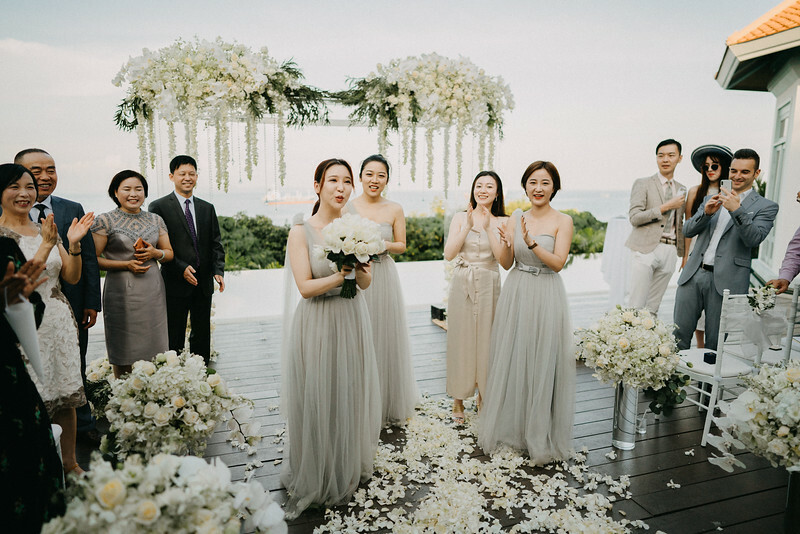 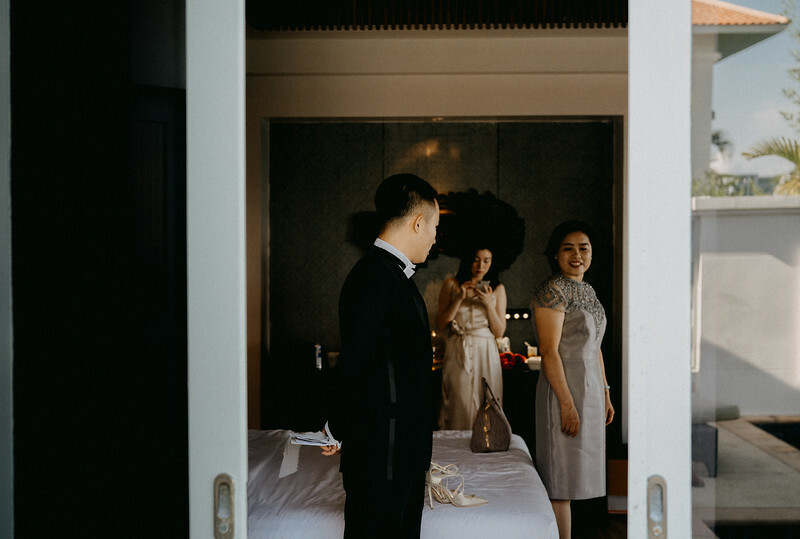 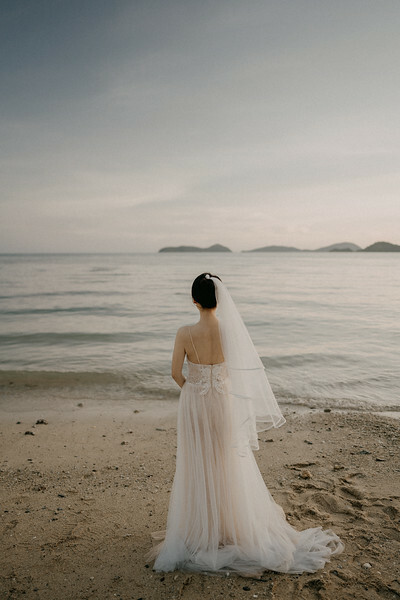 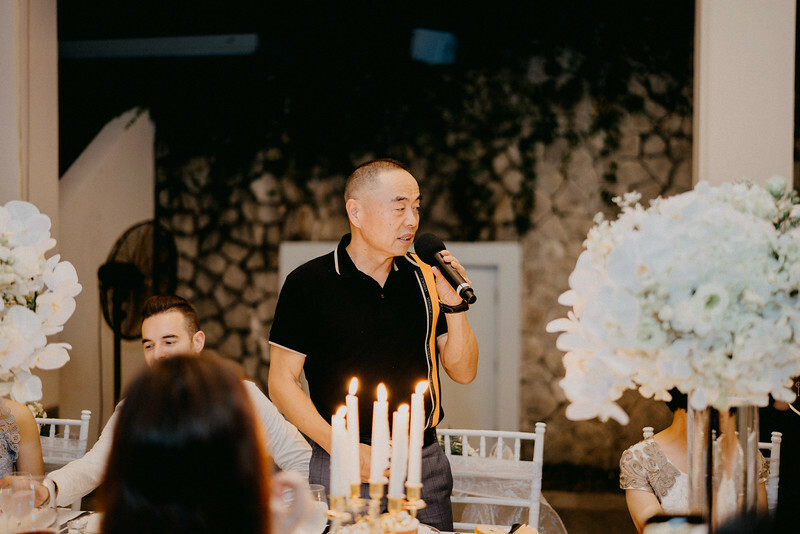 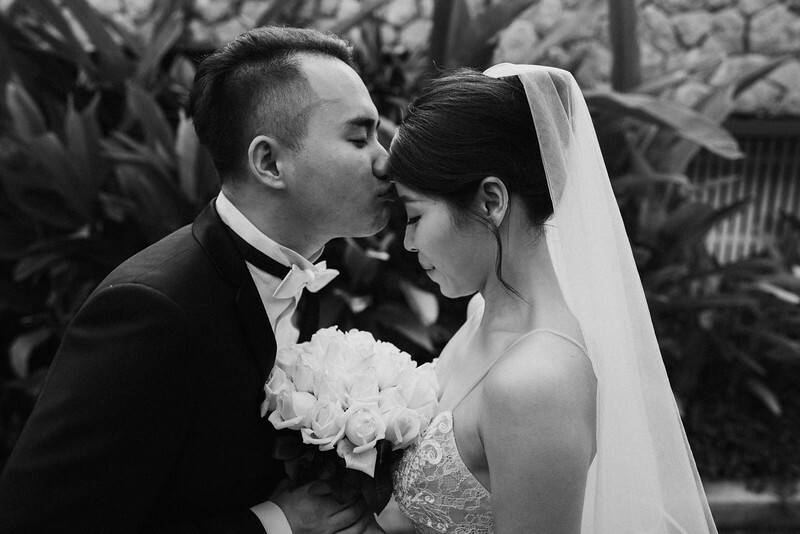 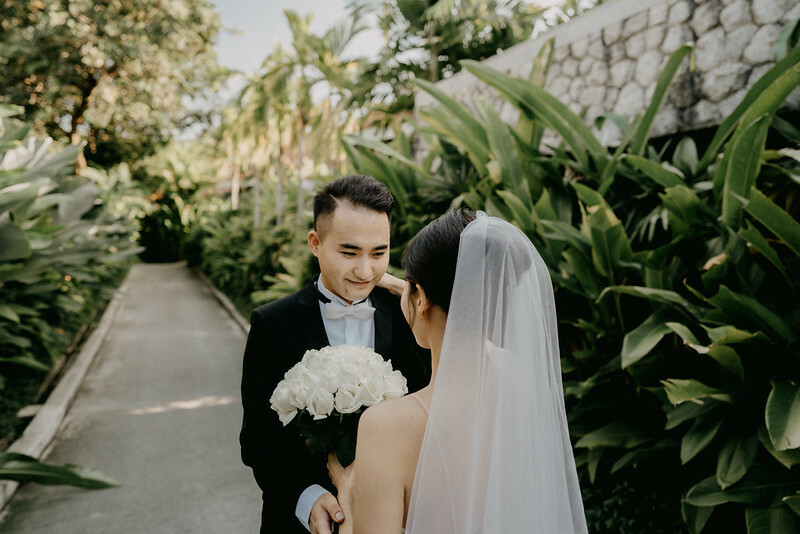 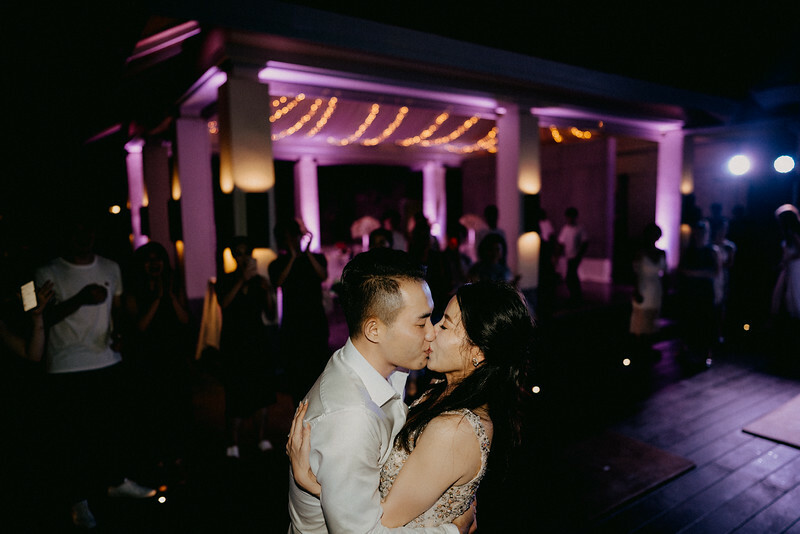 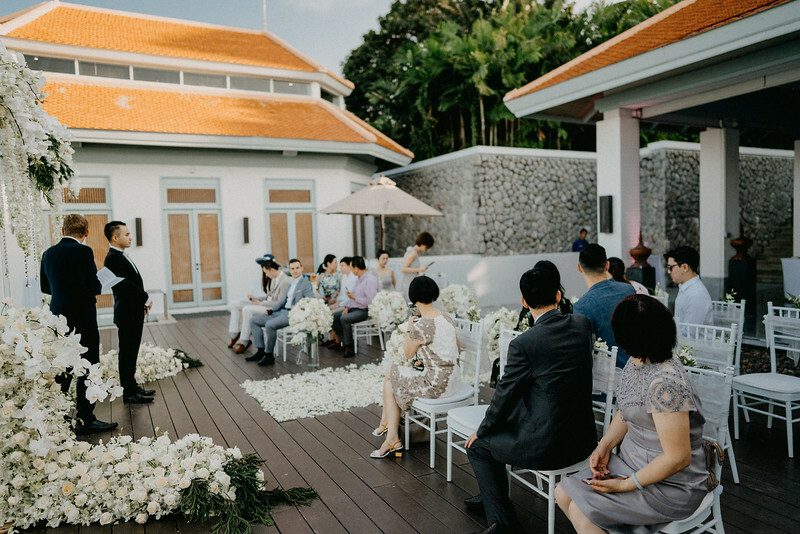 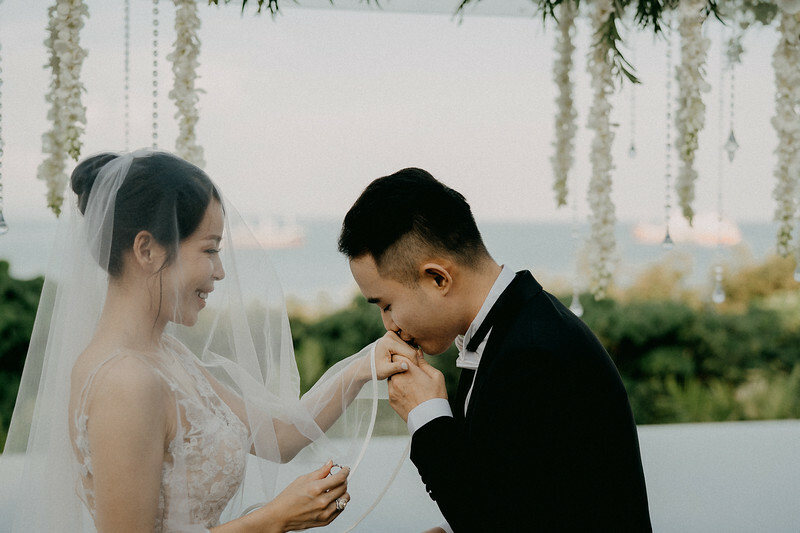 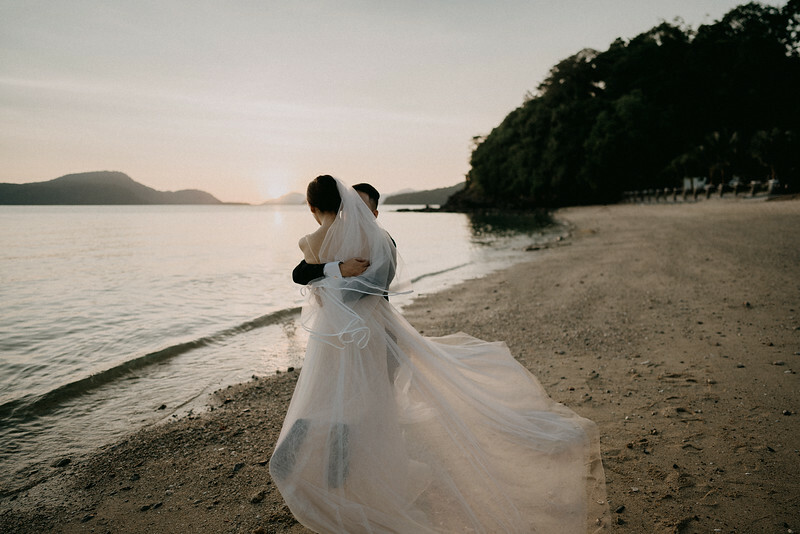 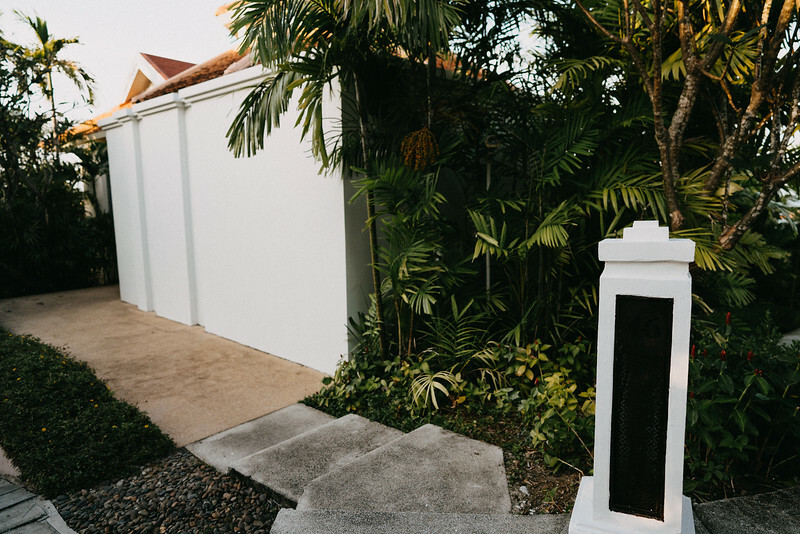 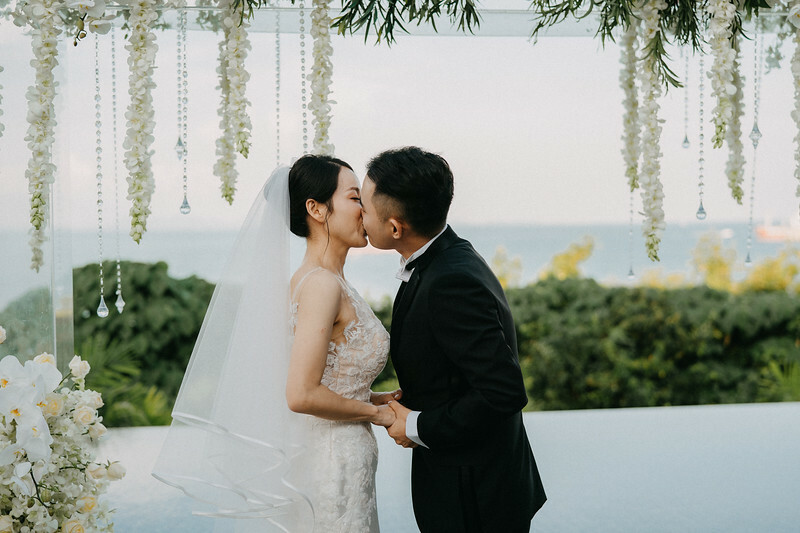 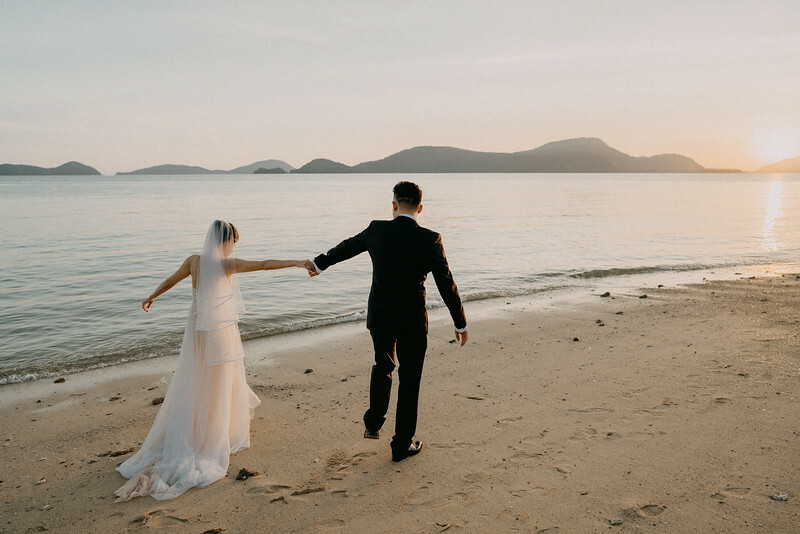 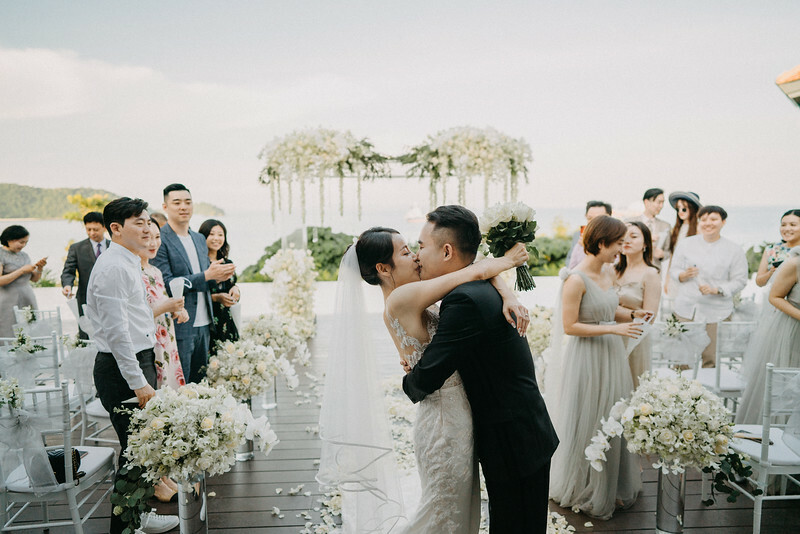 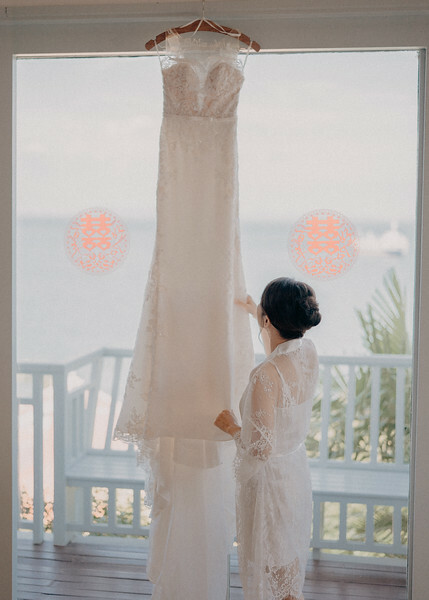 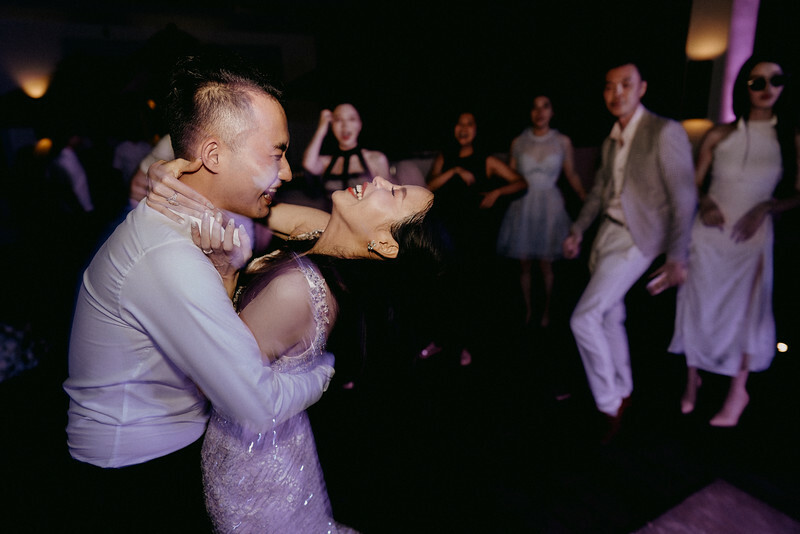 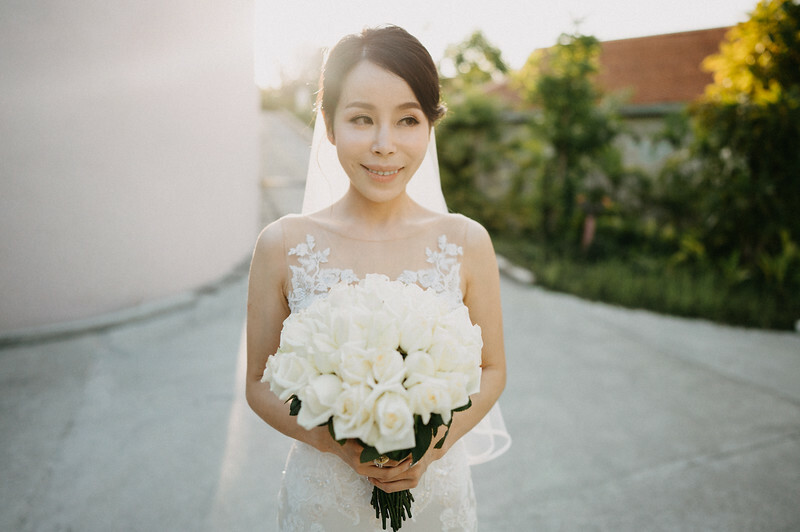 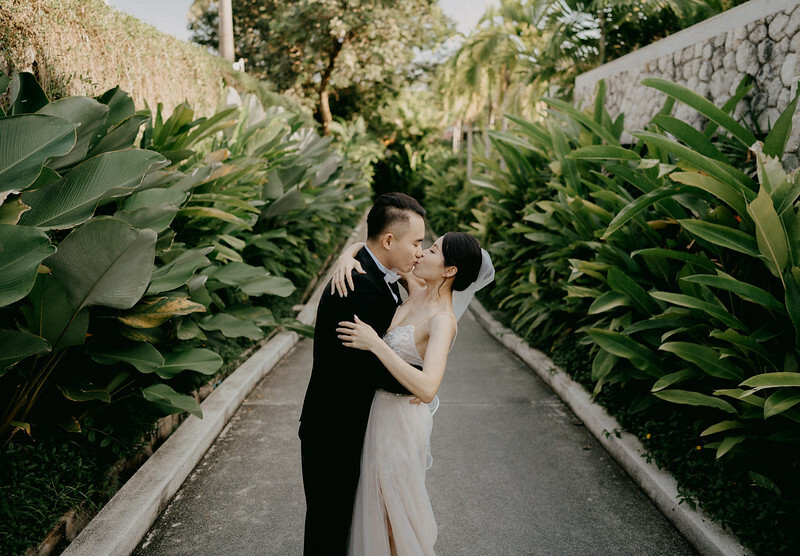 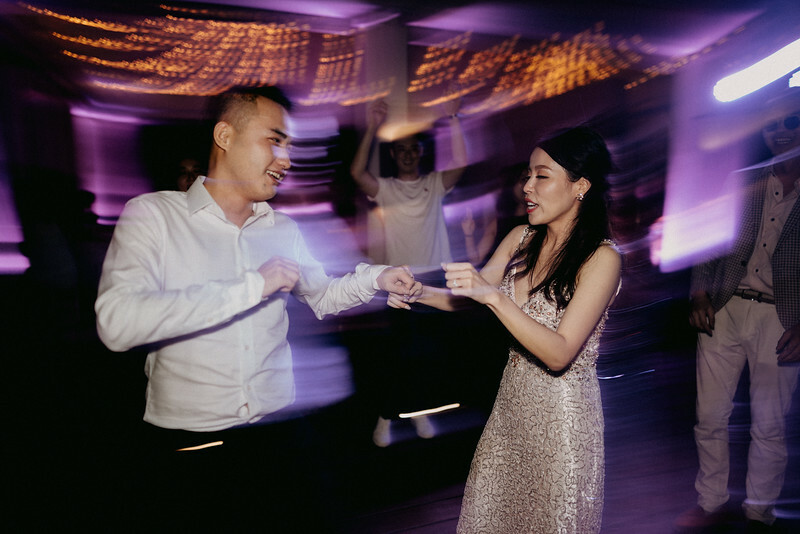 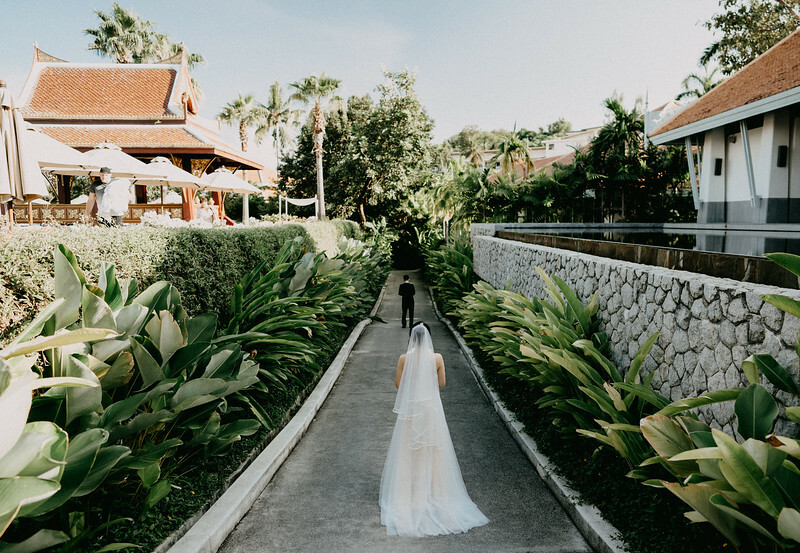 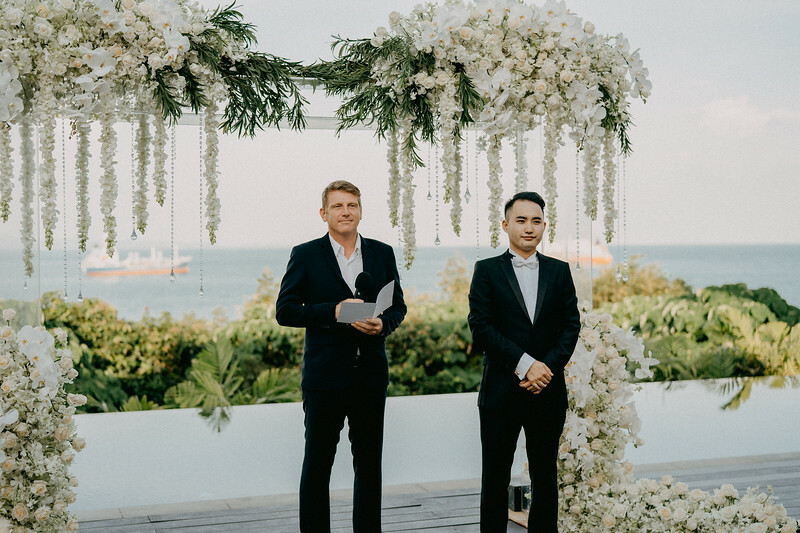 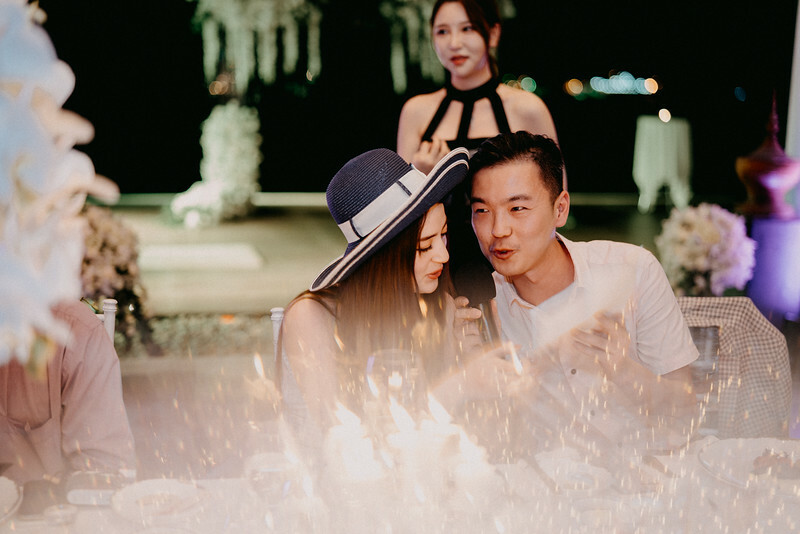 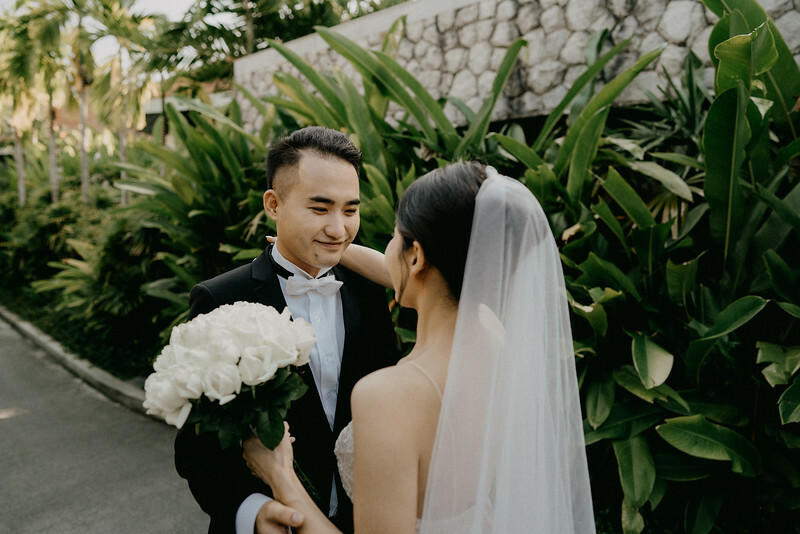 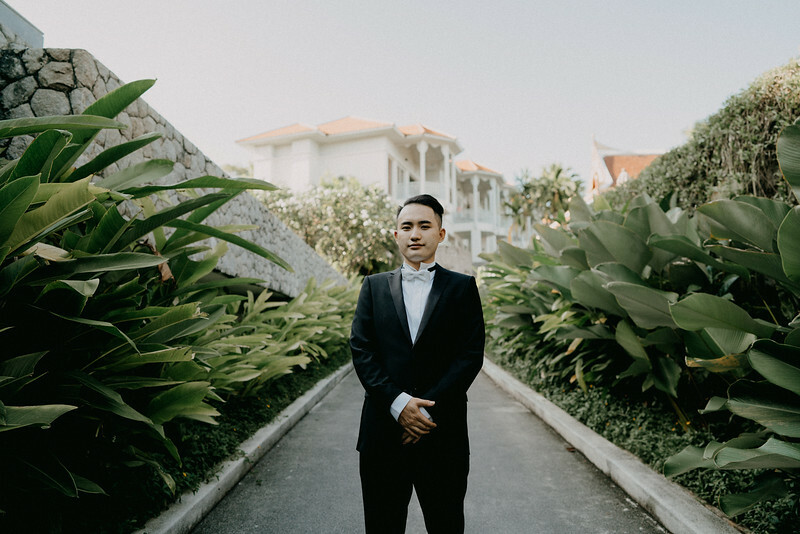 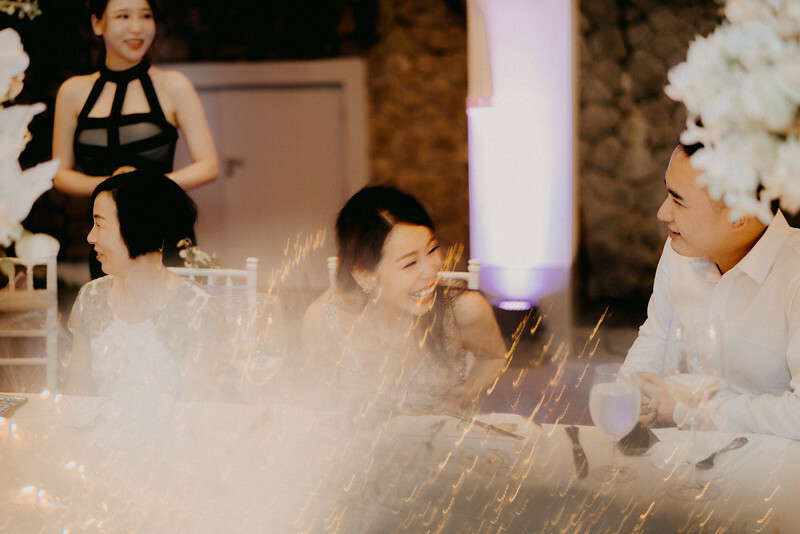 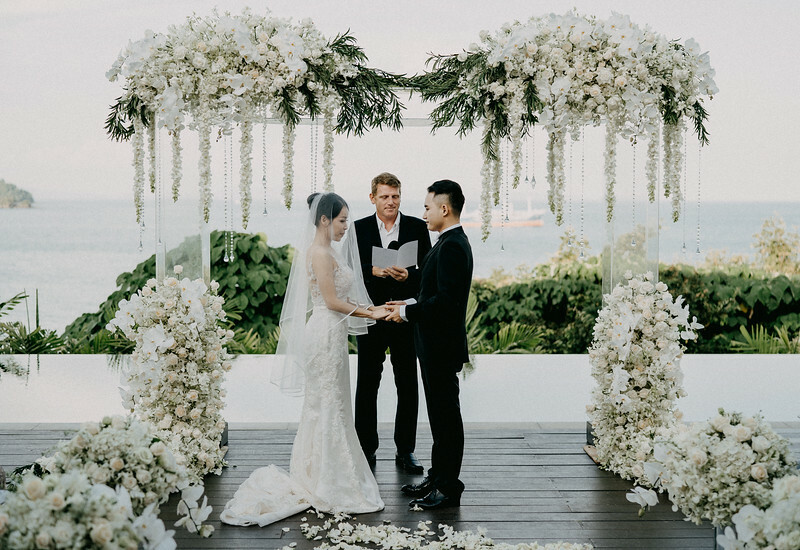 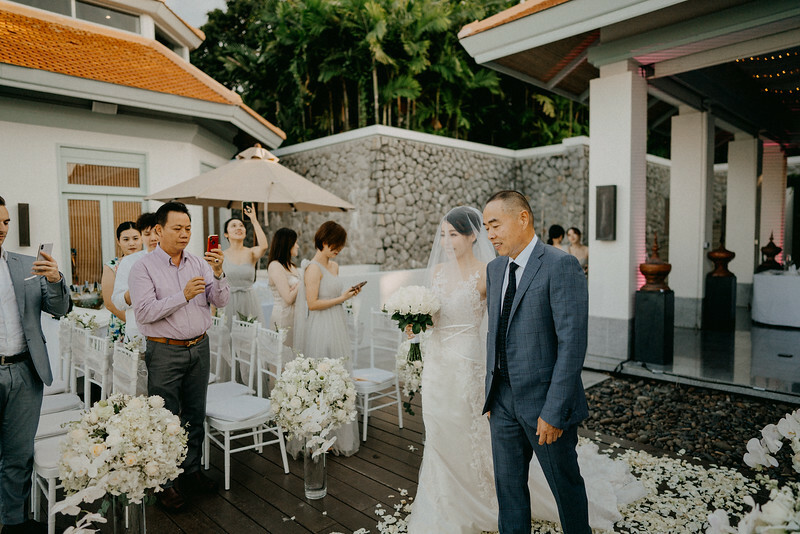 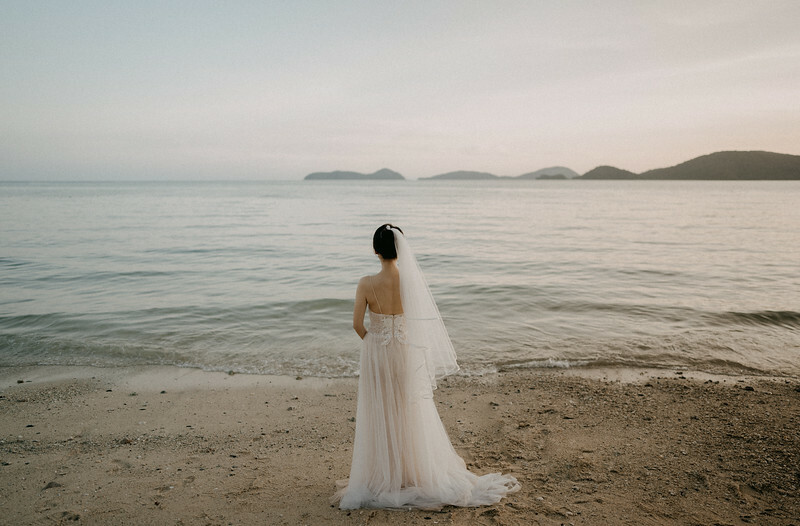 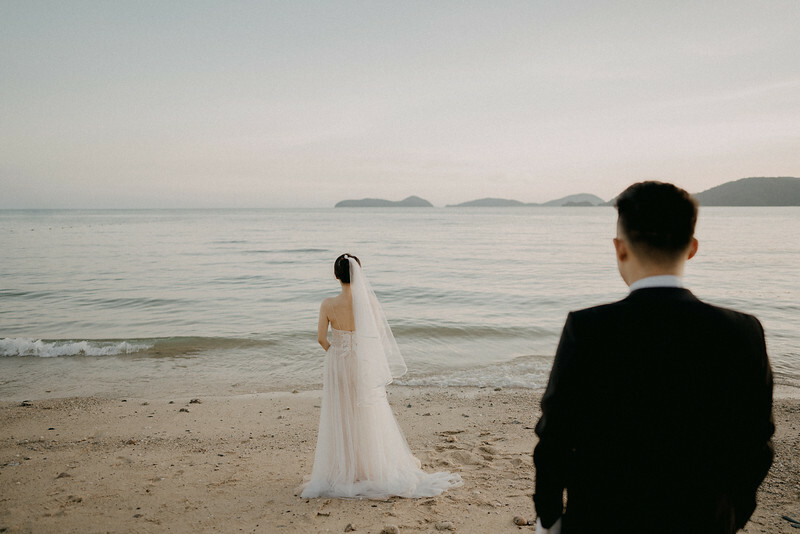 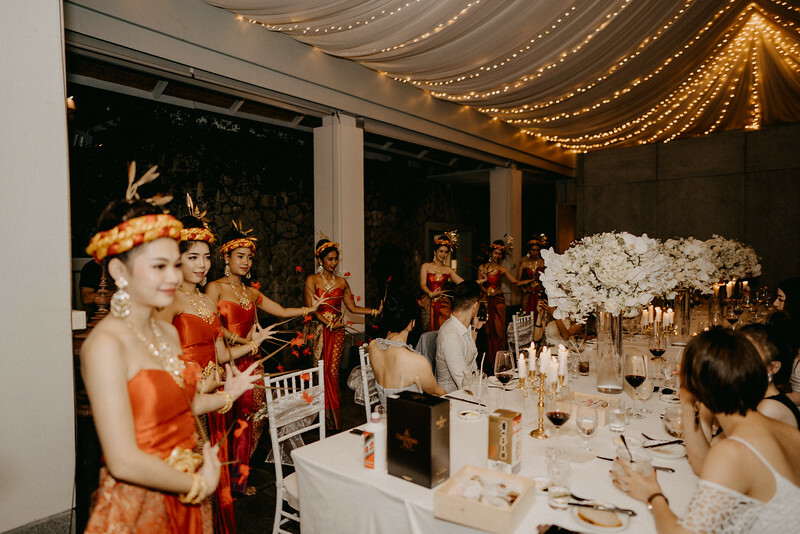 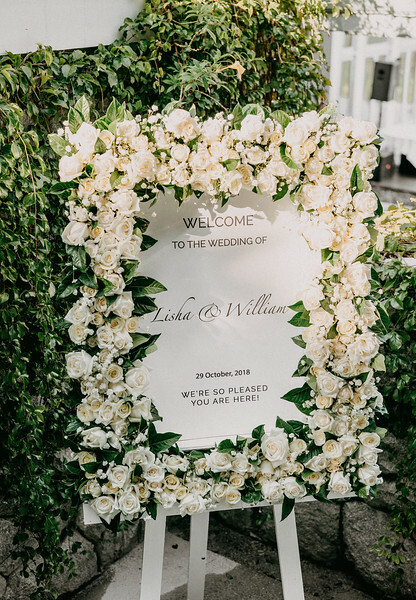 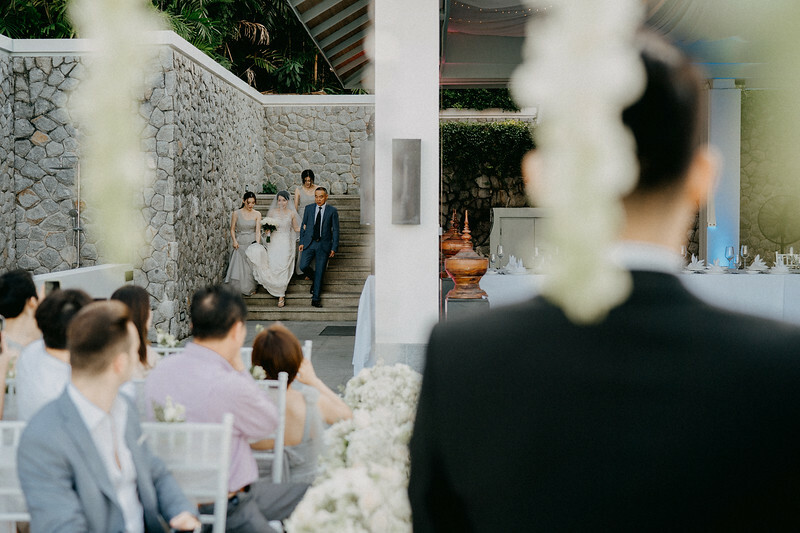 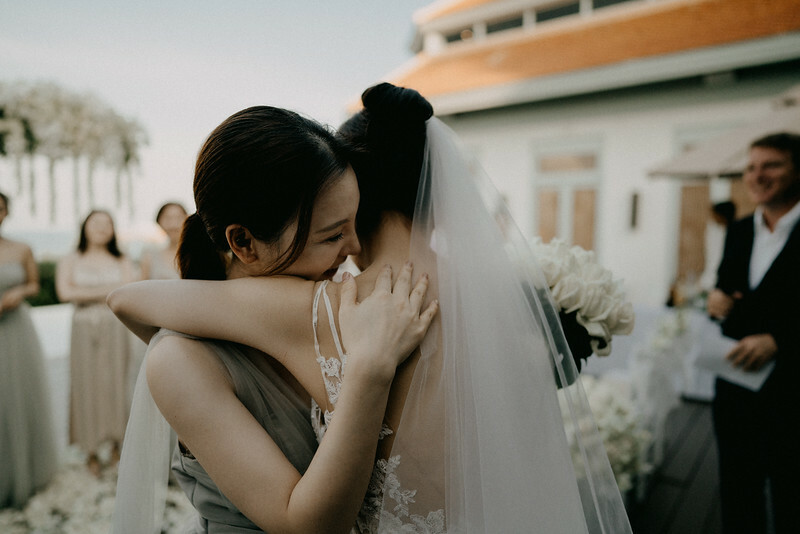 And now, I'm going to share with you this beautiful, intimate & simple wedding of Lisha & William at Amantara Wellness Resort, Phuket. 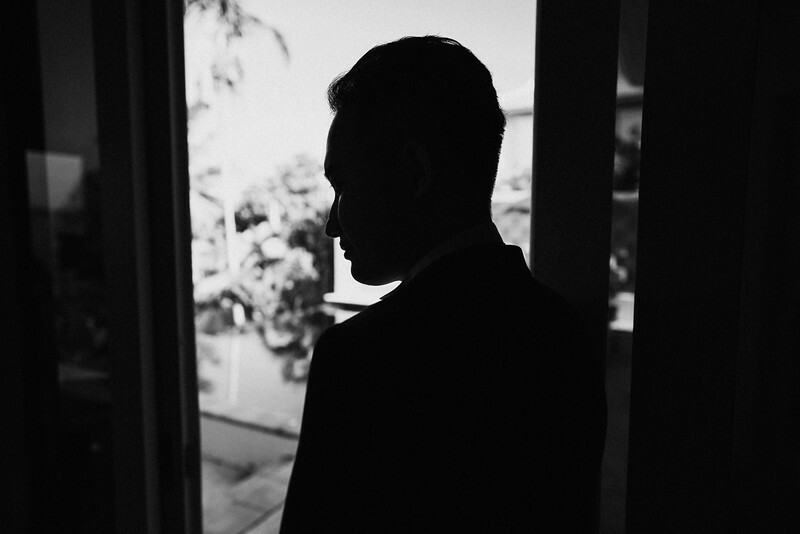 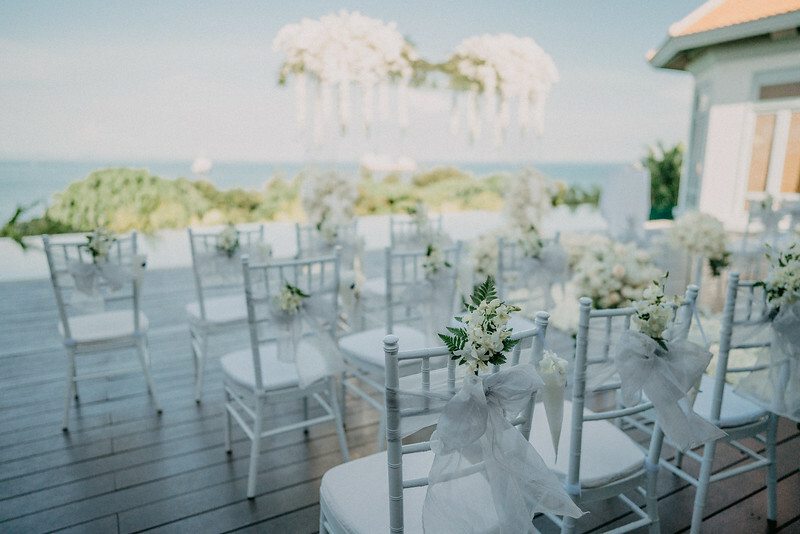 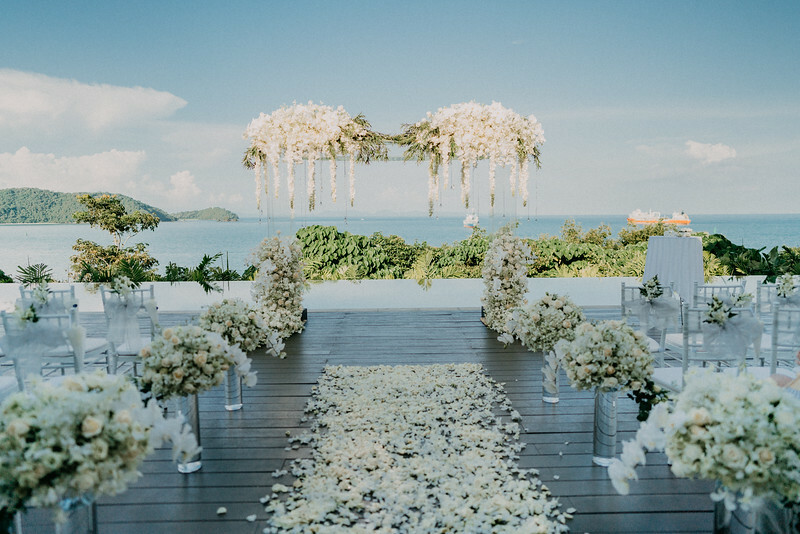 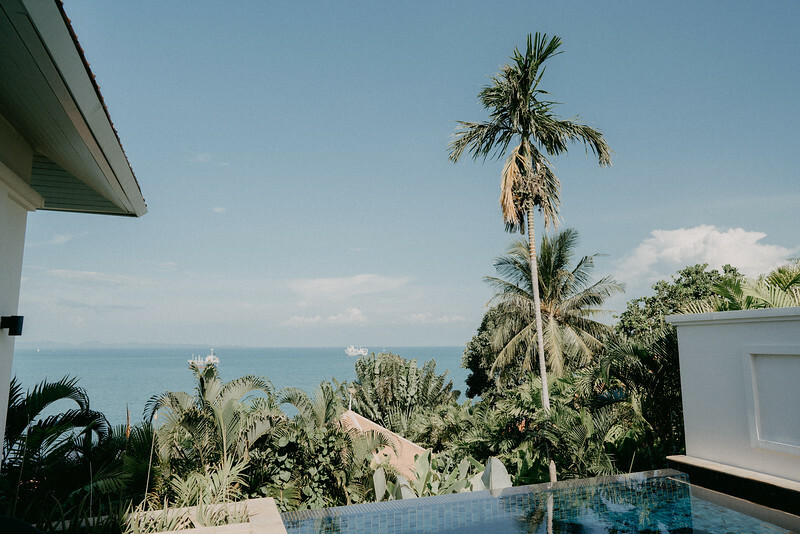 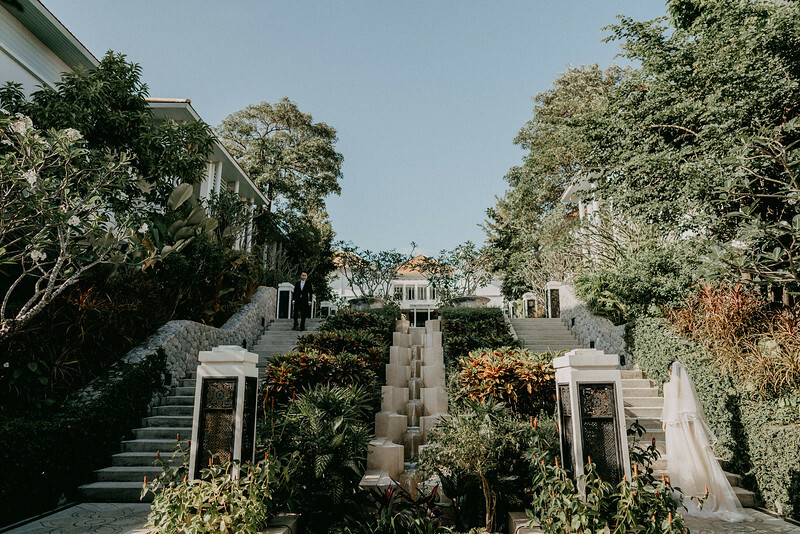 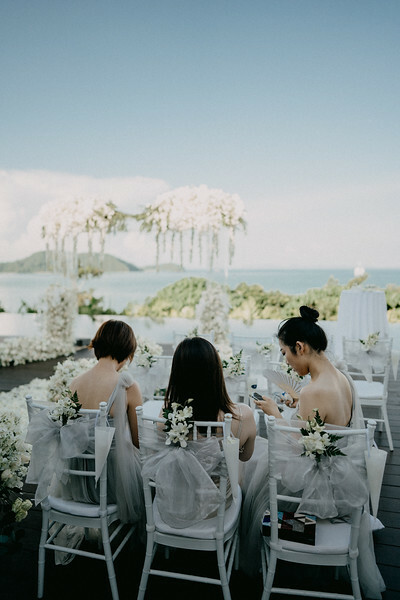 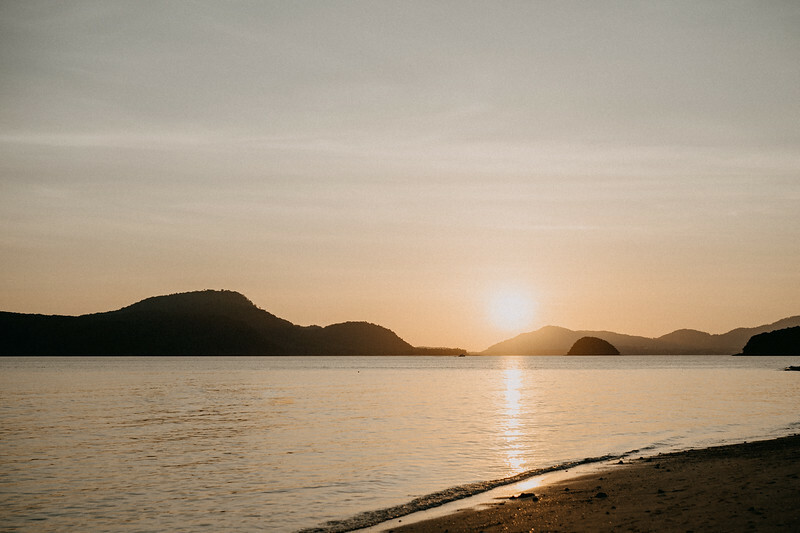 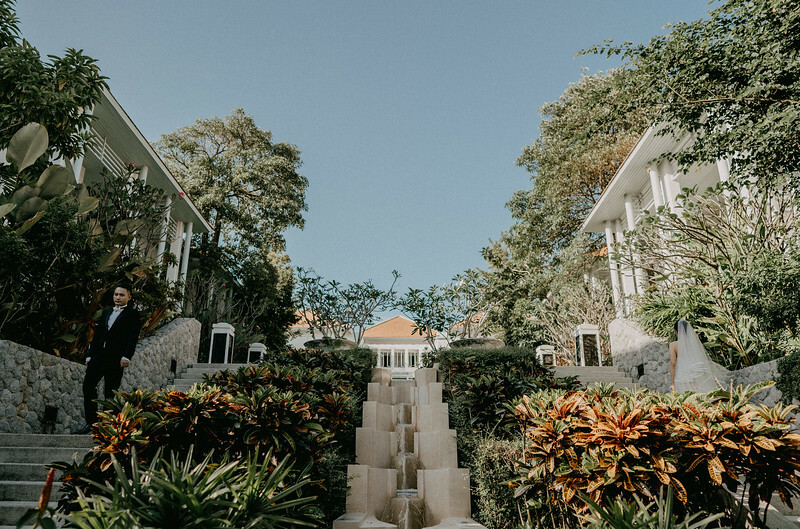 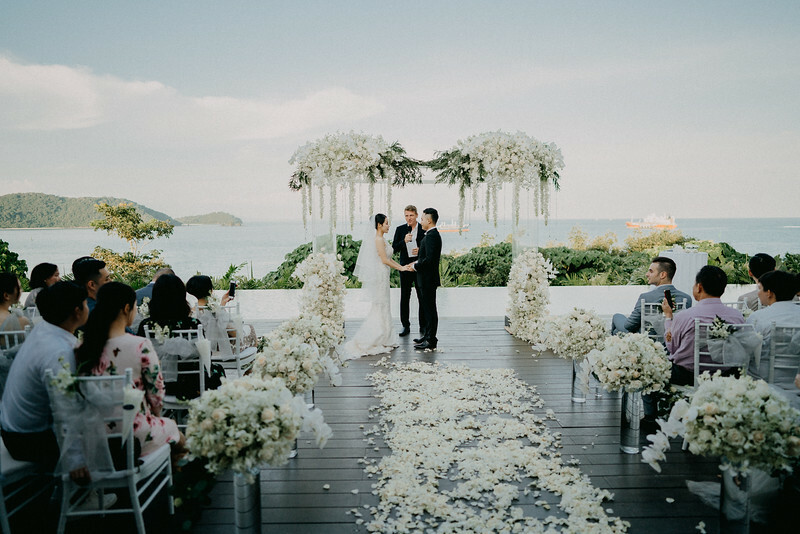 Venue : Amatara Wellness Resort, Phuket.